The number of companies falling prey to cyberattacks is rising sharply, pointing out the need for action against cybercrime. Yet, many companies invest more money in coffee machines than they do in protection against cybercrime! 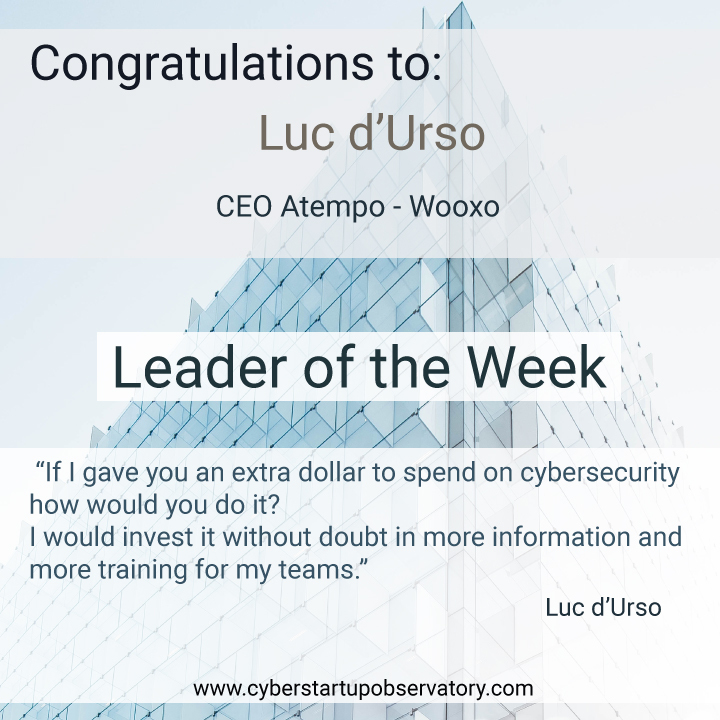 Recognized as a key player in the fight against cybercrime, the Atempo-Wooxo group is part of the cybersecurity Wavestone radar, and the Global Cybersecurity Observatory. Always involved in the fight against cybercrime, Luc D'Urso delivers his recommendations on how to face the threats and better invest the budget to secure businesses.